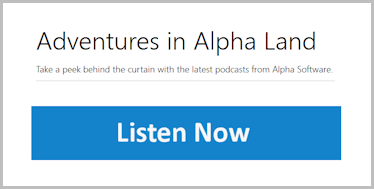 We are proud to announce that our Adventures in Alpha Land podcast series is now available in the Apple iTunes store. 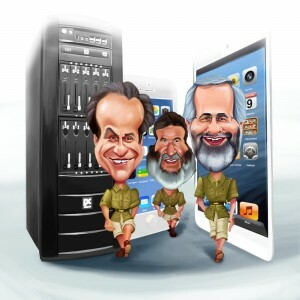 Now that it is in the Apple system, you can also find it in Apple's podcast app. If you haven't listened to this podcast yet, it's now even easier to find and download it. If you find our podcast useful and entertaining, we'd appreciate it if you took a minute to rate it and even write a review on the iTunes store. 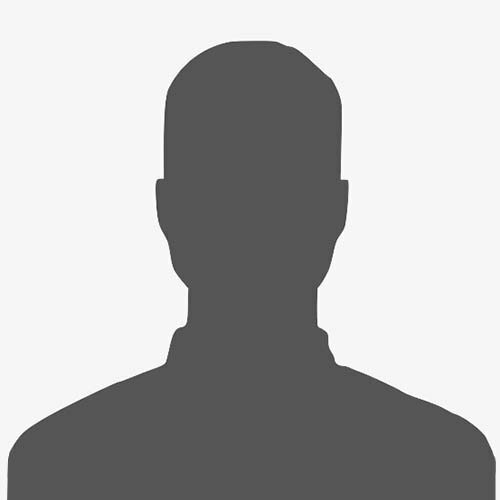 Adam Green is CIO at Alpha Software.